Read about Techsource in the news. One of the “Leading Technology Companies in the State of New Mexico”. 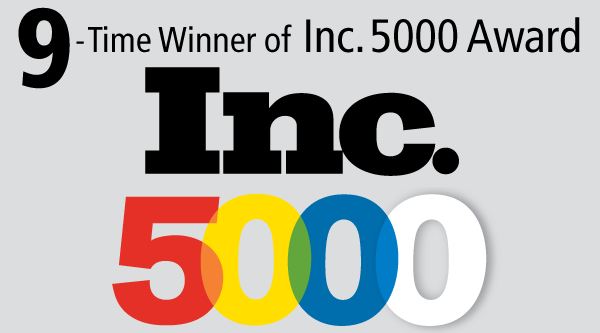 TechSource ranked as one of the fastest-growing private companies in America. Vital role in the National Nuclear Security Administration’s Complex Transformation efforts. NNSA Administrator’s Award For Excellence.